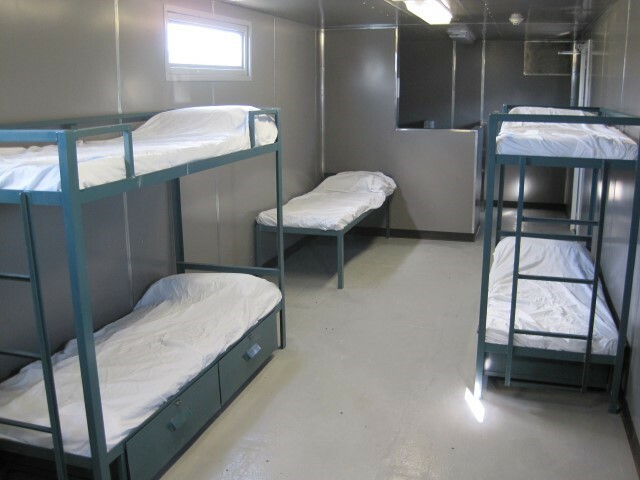 safe solution to jail overcrowding. 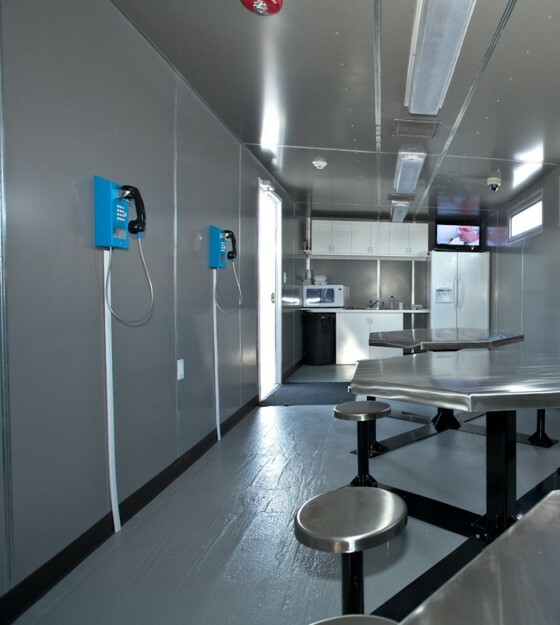 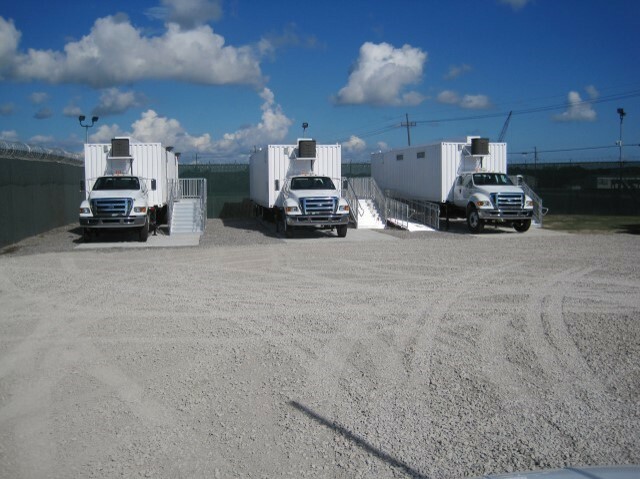 Designed for portability, our jails can be hooked to existing electrical, water and sewer or used with a generator and portable water/waste water tanks. 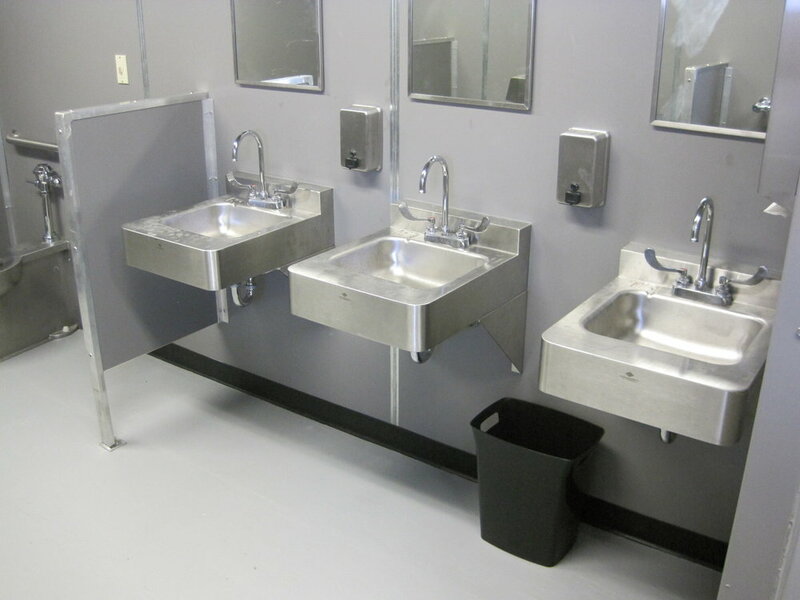 Our jails are handicap accessible and conform to all American Correctional Association standards and are equipped with state-of-the-art video surveillance systems.